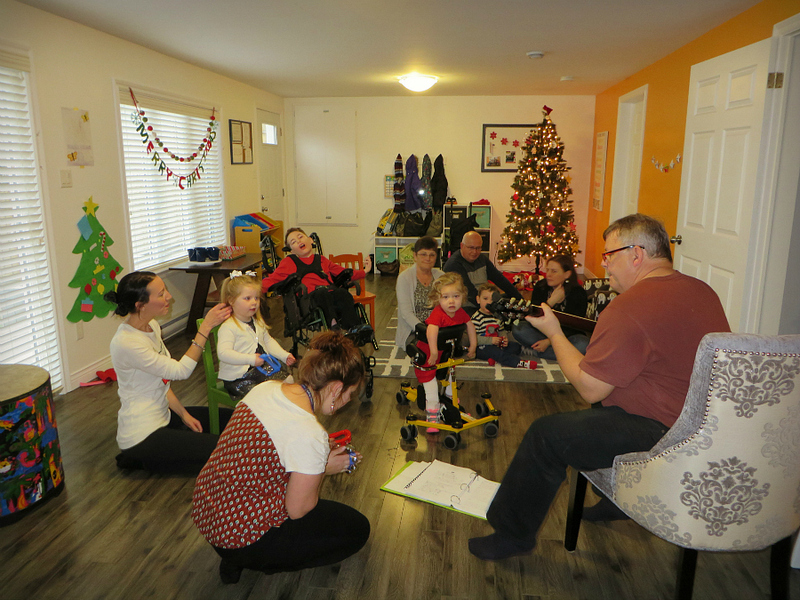 It is another magical holiday season, and at Little Tulips Family Child Care, we are celebrating in a big way. 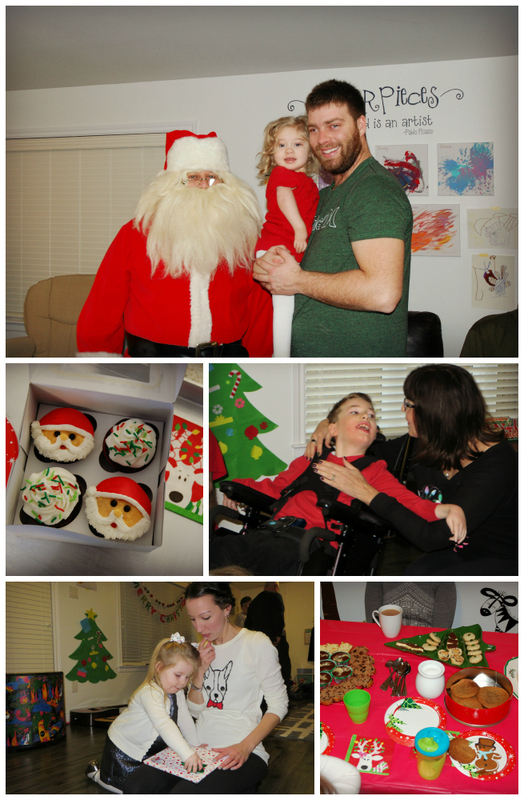 Our little ones have been busy getting into the holiday spirit, baking cookies, decorating the tree and making Christmas crafts. This is such a fun time of year, and we appreciate being able to spend this time with such a wonderful group of children. 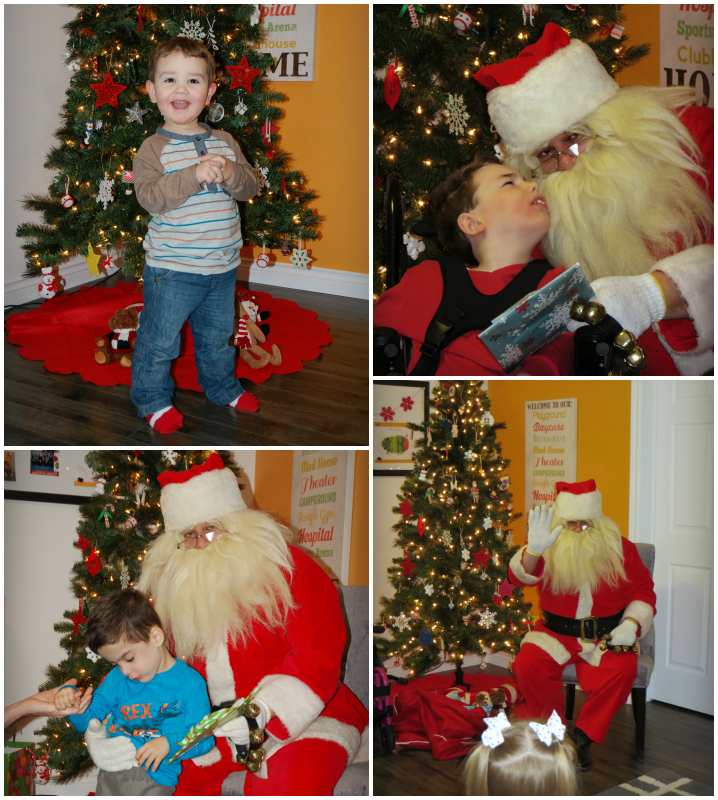 Santa came to visit this week, bringing toys and goodies and Christmas cheer to our home. It is a hectic time, but we hope that you will all be able to rest and relax and enjoy the holiday with your families. It’s been a very full and exciting year for us, and we look forward to 2015, as we prepare for a new year full of blessings. This entry was posted in Events, Special Guests by Julie B. Bookmark the permalink.